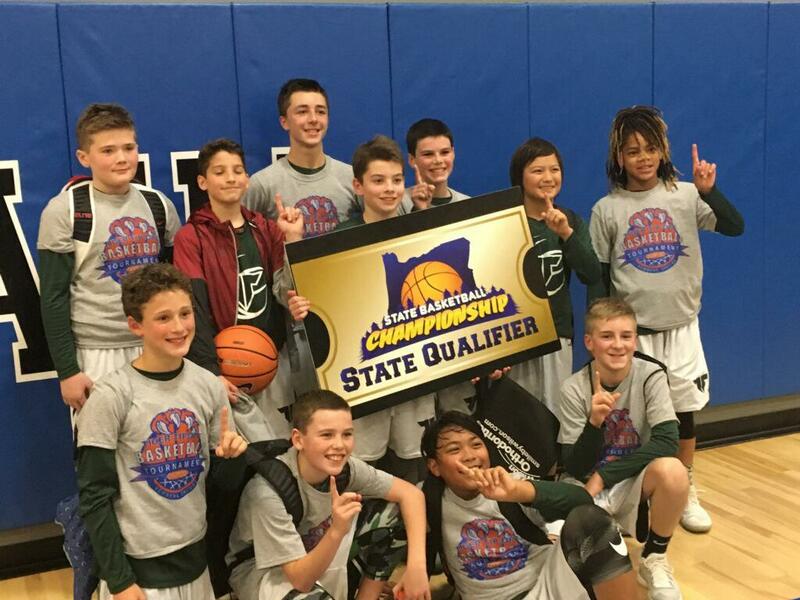 Check out the gallery of Tigard Teams competing in tournaments in the area! Click here to find out all the answers to your questions about TCH basketball! Tigard Competitive Hoops is a non-profit, volunteer-driven organization providing access to affordable youth basketball programs in the Tigard community. We give young athletes the opportunity to develop advanced basketball skills through clinics, practices and by playing in competitive game situations. Tigard Competitive Hoops (TCH) was founded in 2006 because we recognized that many young basketball athletes had the ability and desire to challenge themselves by being part of a league that competes beyond the recreational level. While having fun and encouraging broad participation are foundational components of our philosophy, we also focus heavily on player development in terms of skills building, teamwork, and competitive spirit. Sign Up for TCH Email Alerts! ©2019 Tigard Competitive Hoops / SportsEngine. All Rights Reserved.